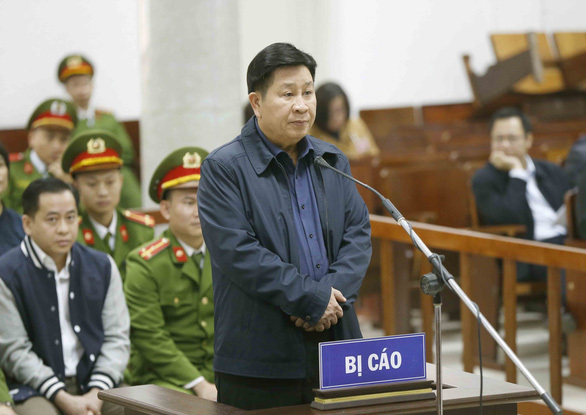 A court in Hanoi on Monday opened a trial for two former deputy ministers of Vietnam’s Ministry of Public Security in a case linked to jailed Da Nang business tycoon Phan Van Anh Vu. The ex-deputy ministers, Tran Viet Tan and Bui Van Thanh, were last month prosecuted for “lack of responsibility that led to serious consequences." Tan, 63, was Deputy Minister of Public Security from 2011 to 2016, while Thanh, 60, served in the same position between 2014 and 2018. Investigators found them responsible for helping Vu acquire seven pieces of valuable public real estate in Da Nang and Ho Chi Minh City over the course of their respective tenures at the public security ministry by signing a number of documents that violated regulations on protecting state secrets. Thanh also requested the issuance of a diplomatic passport for Vu, who was not qualified to carry the travel document. Their wrongdoings were discovered during an expanded probe into a case of “abusing positions and powers while performing duties” involving Phan Van Anh Vu and accomplices. Vu, a.k.a. Vu ‘nhom,' was a business tycoon known for owning different companies and multiple pieces of ‘prime real estate’ in the central Vietnamese city of Da Nang. 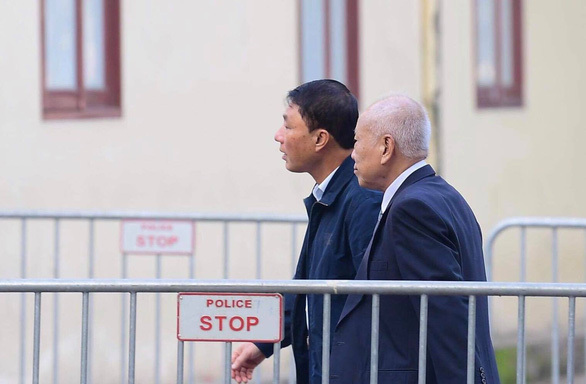 The three-day first instance court for Tan and Thanh is expected to conclude on Wednesday, and presided over by Truong Viet Toan, deputy chief justice of Hanoi’s criminal court. Besides Tan, Thanh and Vu, two other defedants who are both former public security ministry officials are also being tried at the court. The defedants are defended by nine lawyers in total. The defendants’ actions have allegedly resulted in a loss of VND1,159 billion (US$50.3 million) in state assets. Vu was in July 2018 sentenced to nine years in prison by a court in Hanoi for “deliberately disclosing state secrets.” The prison term was reduced to eight years in October. A number of people have faced charges for their alleged links to Vu, including former deputy chairman of Ho Chi Minh City Nguyen Huu Tin.